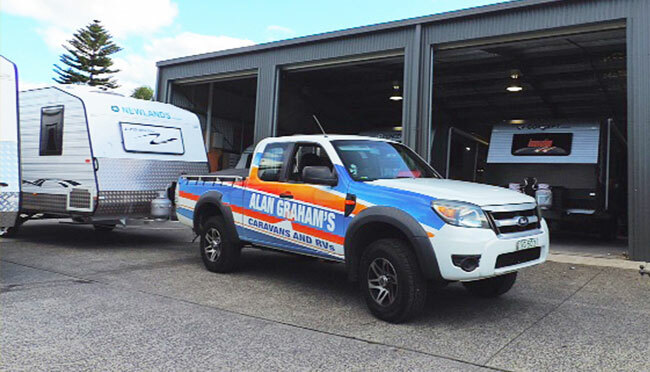 Alan Grahams is proud to have a licensed caravan workshop where we have a team of professionals on board and facilities to cater for caravan services and insurance repairs. With strong passion for caravans, we are willing to go the extra mile to ensure you have the highest quality repairs and advice. Now, from minor maintenance to replacement of interior features, we can confidently deliver exceptional services to your caravans. So let our friendly team be of service to you. Book an appointment at Alan Grahams now and we will soon be in touch with you to confirm your date. You should have professional caravan technicians check thoroughly your caravan’s brake systems, bearing and tyres at least once a year. 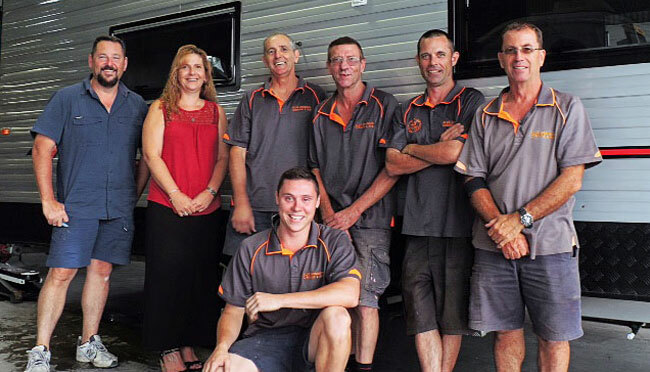 For peace of mind, let Alan Graham’s service team conduct a thorough inspection for your caravan before you start your trip.